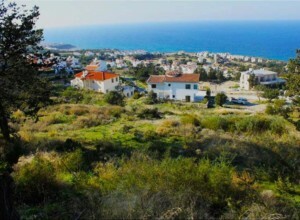 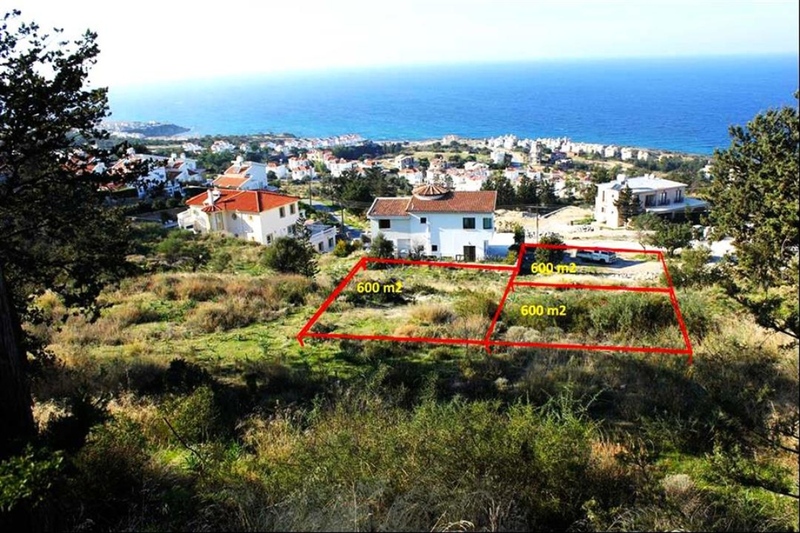 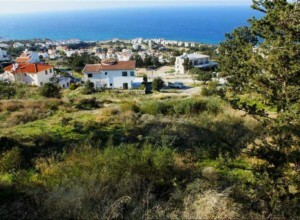 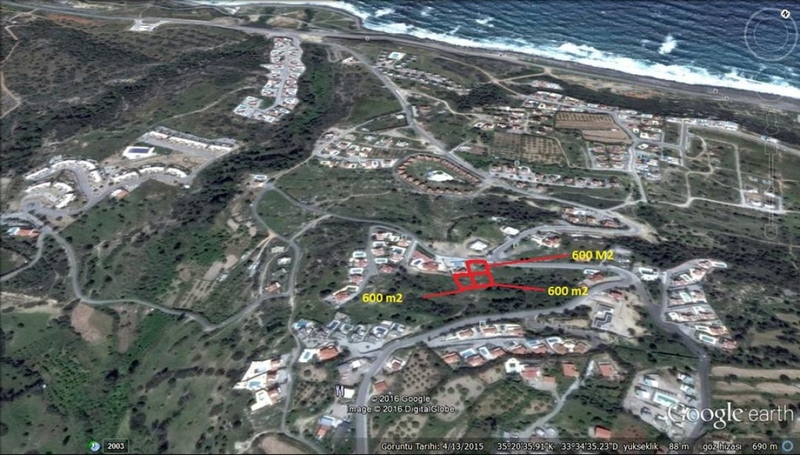 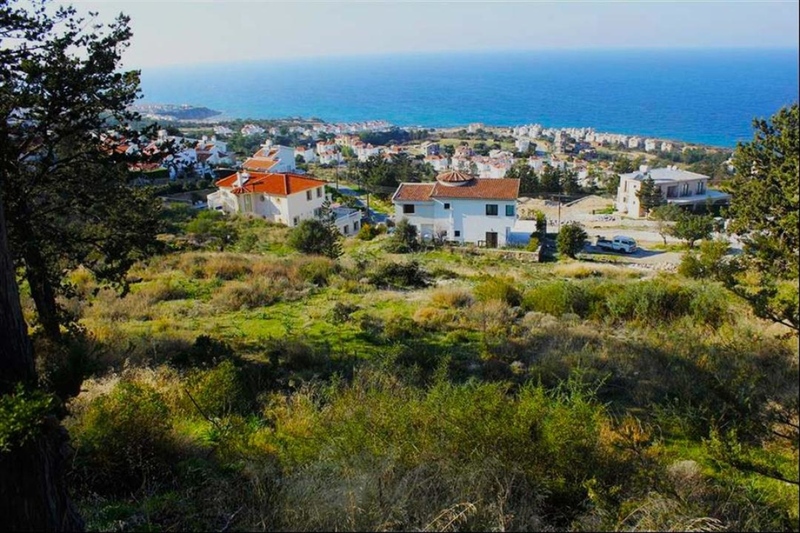 3 plots of land just under 2 donums with panaromic Sea and Mountain views across to Esentepe village, Girne, the mountain range and coastline. 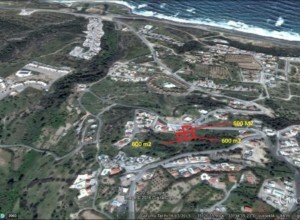 Access on site with services nearby. 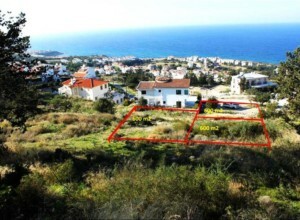 Build percentage is 35% meaning a property of approximately 250 square metres each plot can be built.